10 mg per tablet, 100 tablets per bottle. Anavar is popular for those looking to build very lean muscle, and achieve a toned, vascular look. 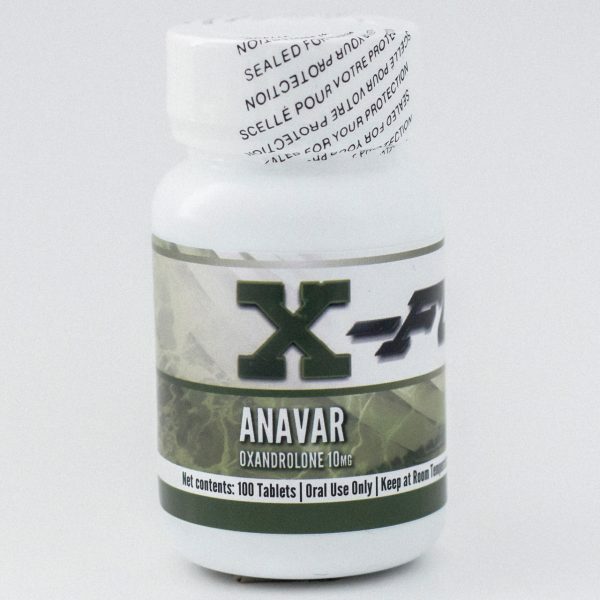 Anavar is popular for those looking to build very lean muscle, and achieve a toned, vascular look. It is excellent for cutting, as it burns fat while also building strength. Anavar is not associated with any water retention, therefore any gains made with anavar will be lean muscle. 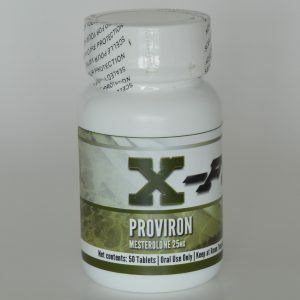 Studies show that using a low dosage of Anavar will have minimal interference with natural testosterone production. This performance enhancer can be run far longer than any other oral. If taken in moderate dosage, its effect on the liver is very mild. 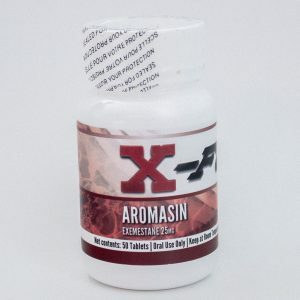 Although Anavar only mildly interferes with natural testosterone production, there is a small chance that post cycle symptoms of low testosterone may occur. 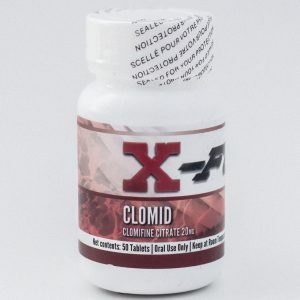 This can be combated using a testosterone boosting agent such as Clomid or Nolvadex.